Most financially literate consumers know how important it is to have a good credit score. This three-digit rating lets lenders know how likely you are to stick to your financial commitments and make timely payments; basically, it’s a way for them to measure risk. But did you know that it also has a large bearing on the rates you pay for home insurance? In a recent insuranceQuotes study, researchers found that policyholders with only fair credit paid an average of 36% more on their home insurance than those who had excellent credit. And, depending on where you live, those figures could change drastically. “Many consumers aren’t even aware that, in most states, credit plays a significant role in determining how much they pay for home insurance,” said insuranceQuotes senior insurance analyst Laura Adams. When we use the term “drastically,” that isn’t just an idle buzzword. The study found that a drop in credit from excellent to poor could have home insurance premium implications ranging from 0.2% to 288.1%. You can contrast that list with the states that have the smallest increases when credit scores drop from excellent to poor. While North Carolina is far and away the most forgiving of the states, consumers living in the other four won’t feel the financial pain nearly as much as their counterparts in South Dakota. Note that California, Massachusetts, and Maryland are excluded from the list because it is prohibited in these states to set home insurance rates based on credit. To make matters more confusing, the researchers say that different insurance companies also use credit score data in different ways. So, a consumer who is covered under one carrier may have their credit score reflect on them much more heavily than another consumer under a different carrier. 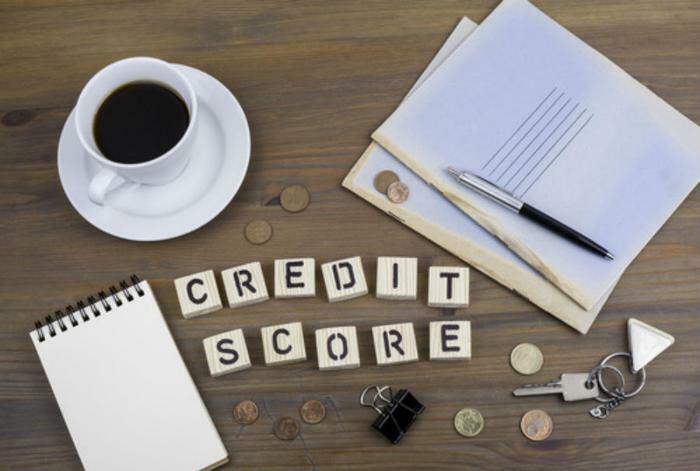 The bottom line, the researchers say, is that consumers should do everything they can to build and maintain their credit score. “My advice to consumers is do everything you can to build and maintain excellent credit so you pay less for credit accounts and home and auto insurance. To maintain good credit make payments on time, keep balances low, and avoid opening many new accounts,” said Adams. The full study has been published in the Insurance Journal.